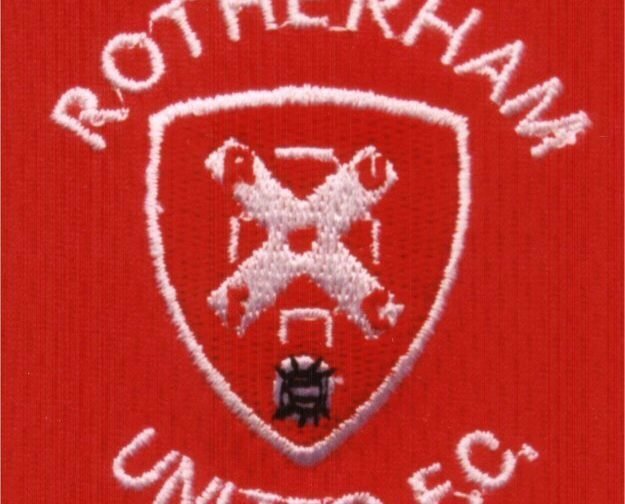 It has been confirmed today that Rotherham United will wear their home kit at Wembley on Sunday when they take on Shrewsbury Town in the League One Play-Off Final. At 5pm today Rotherham United supporters had snapped up well over thirteen thousand tickets. Tickets went on sale to Season Ticket holders on Thursday and on General Sale from lunch time yesterday. Although it seems that Shrewsbury have some tickets for sale at their Montgomery Waters Meadow stadium, tickets are still on sale via See for Millers supporters.